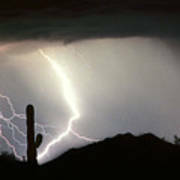 One mean storm Great Shot!! 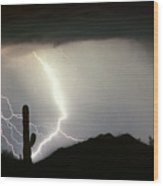 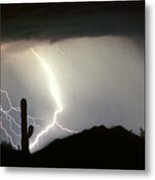 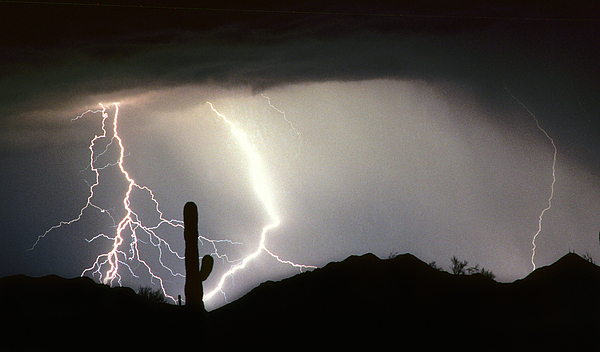 Fine art southwest desert lightning storm. Buy this print in all sizes.